Overview Only in the Hunter Valley would you find producers with almost half of their portfolio made up of Semillon. Not only this but such a variance in style. From citrus to straw, aged to fresh. Semillon is one hell of a grape; it’s just a shame only wine wankers appreciate it these days (unless it’s blended with its demonic counterpart, Sauvignon Blanc). 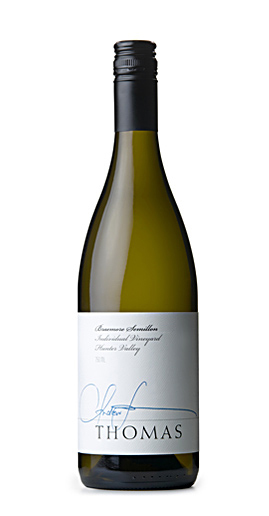 Tasting note: This Semillon sits more in that fresh, simple bracket. It displays a delicately grassy nose with notes of citrus. On the palate lime juice comes powering through with subtle hints of straw and green apple peel. Overview 3 Italians crushed, fermented, pressed, aged in oak then bottled. Sounds like something from the God-Father or the Sopranos doesn’t it? This wine is a blend of Sangiovese, Nebbiolo and Primitivo (Zinfandel), these 3 varieties are widely grown in Italy and each display their own characters, nuances and difficulties. Because of this it is a wine that is a testament to great winemaking and blending. The seamless integration of a rustic dustiness of the Sangiovese, tannin structure of the Nebbiolo and fruit lift from the Primitivo makes this a delicious food wine. Tasting note: Aromas of cherry and crushed rosemary from the glass with subtle hints of cedar. A savoury palate of cherry, herbs and menthol. Dusty finish with nice grainy tannins. Final Say: $20-$25 a bottle. Buy or you’ll be sleeping with the fishes. Overview Crittenden Estate Los Hermanos Saludo al Txakoli, just rolls off the tongue doesn’t it? It I had the patience and could be bothered doing so then I would spell it out for you phonetically. 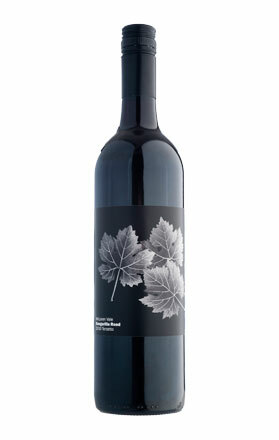 All you need to know is it is an Aussie wine that pays homage from a wine that originates in Basque, Spain. Txakoli (Chah-ko-lee) is a light, spritzy wine that is lower in alcohol and higher in acid. It’s best drunk 1 year after bottling. This is the first, commercially available Australian version of this style and pack loads of charm. Definitely a great match for cloud watching and hating on Moscato drinkers. Tasting note: Nectarine and talc on the nose with just a touch of white flower aromatics. Slight spritz and characters of straw and stone fruit. The finish is dry, clean and a touch flinty. Final Say: $20-$25 a bottle, chances are you’ve never had anything like this out of Australia.